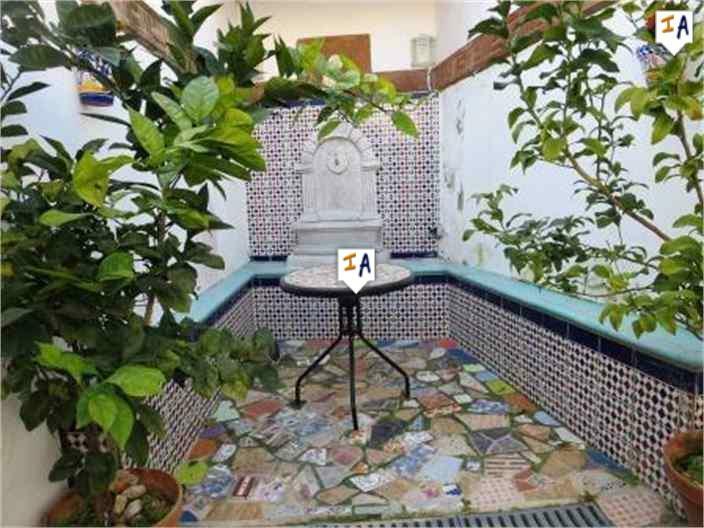 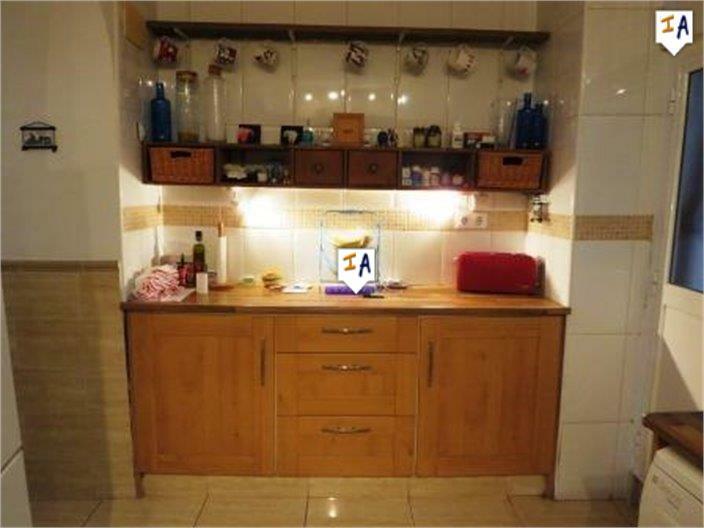 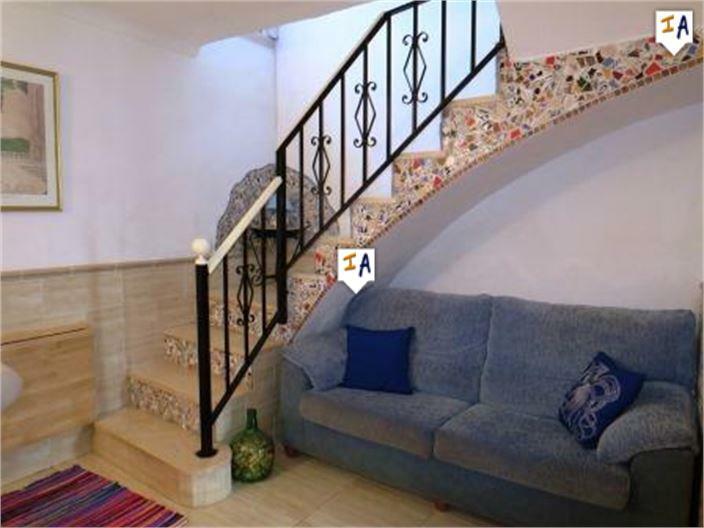 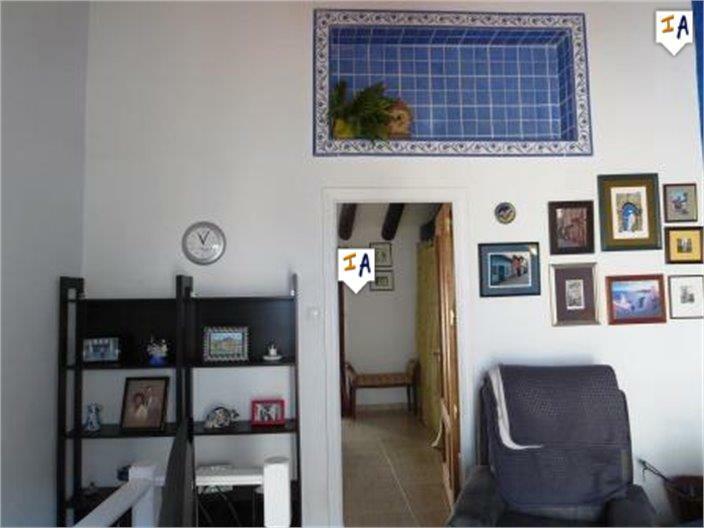 Description: This beautiful townhouse sits centrally within the town of Estepa famous for mantecados a christmas sweet sold throughout Andalucia. 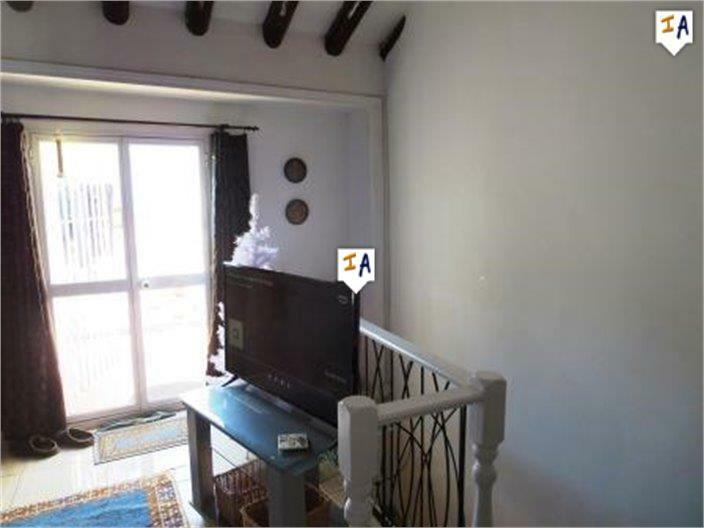 This lovely property has been well finished with a ground floor bedroom at the front of the property a central sitting room with stairwell and on to a fully fitted kitchen with plenty of storage and light from the rear patio. 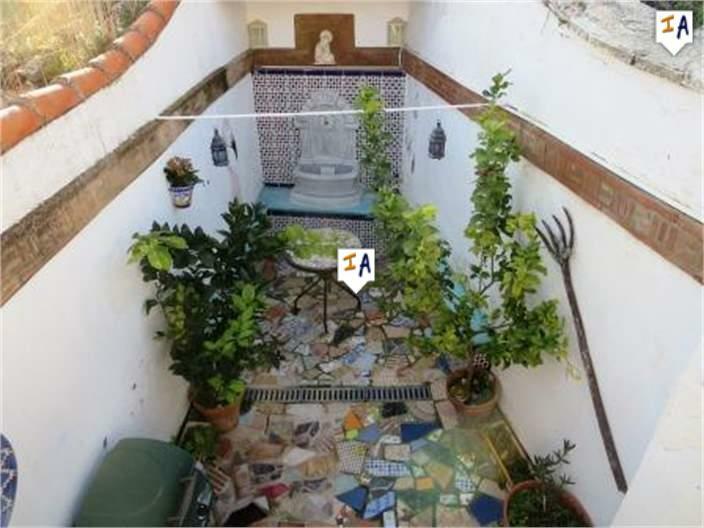 The rear patio has a covered area for storage and a pretty tiled courtyard with room to dine on those summer evenings. 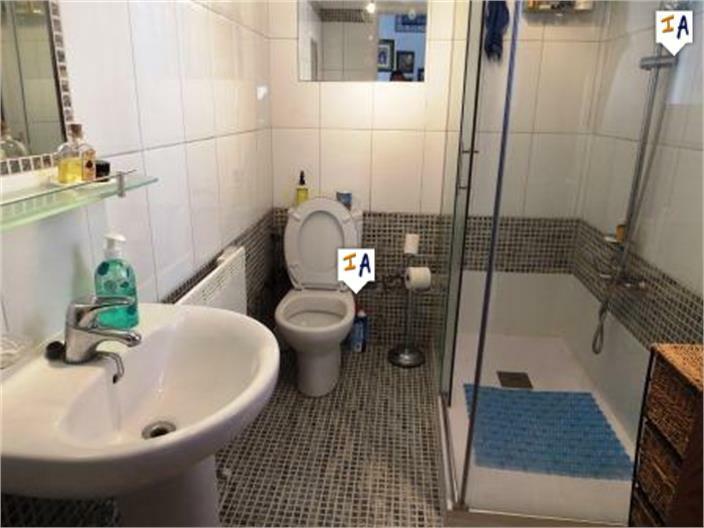 On the first floor there is a second sitting room that leads to the master bedroom with beamed ceilings and on to a newly installed shower room. 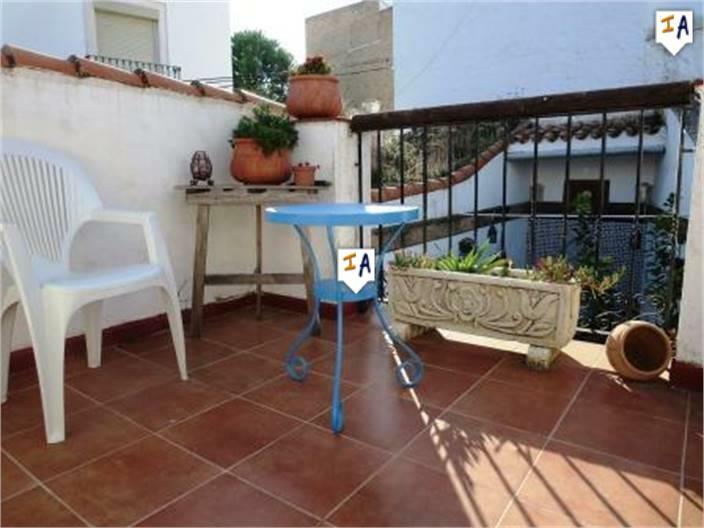 The first floor opens out on to a private terrace with enough room to sit relax and enjoy the sunshine. 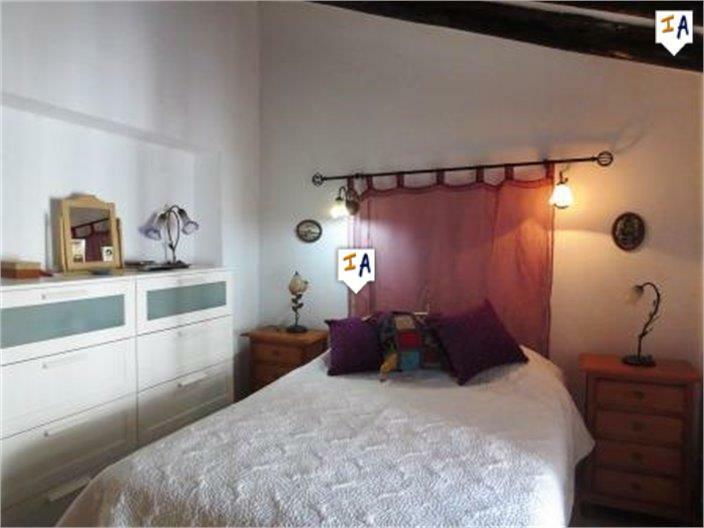 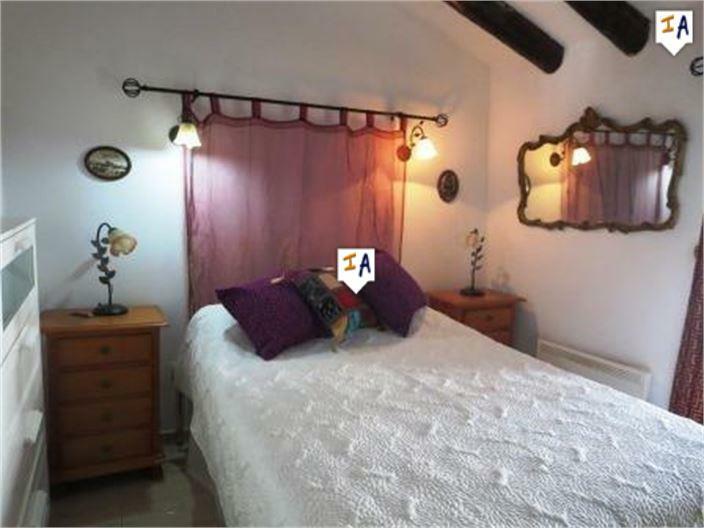 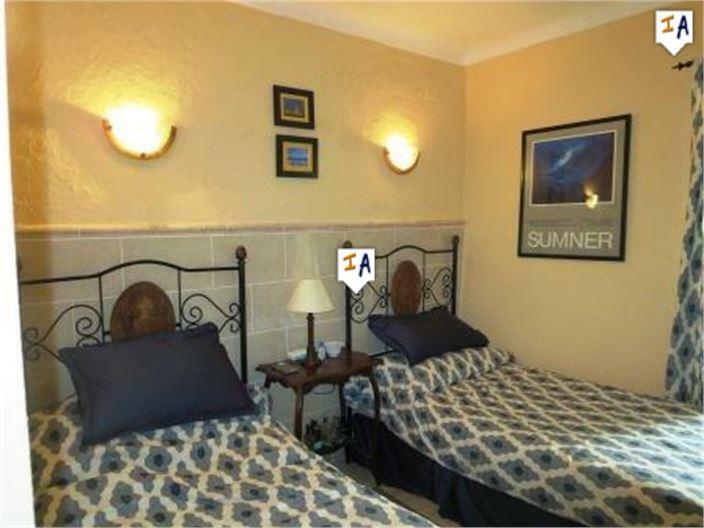 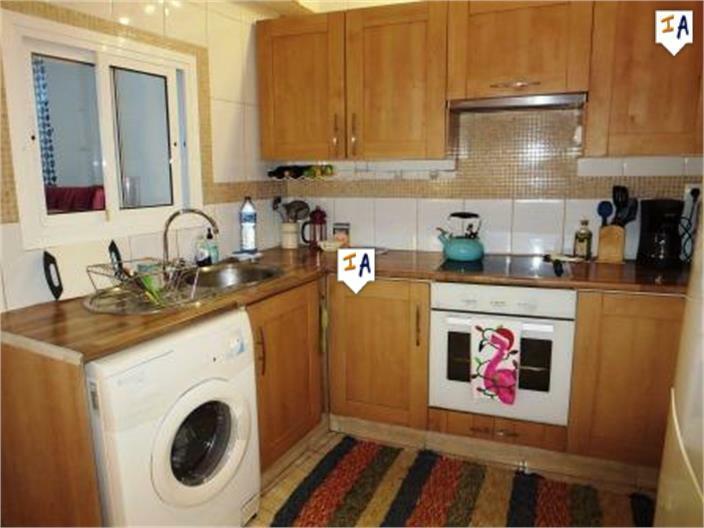 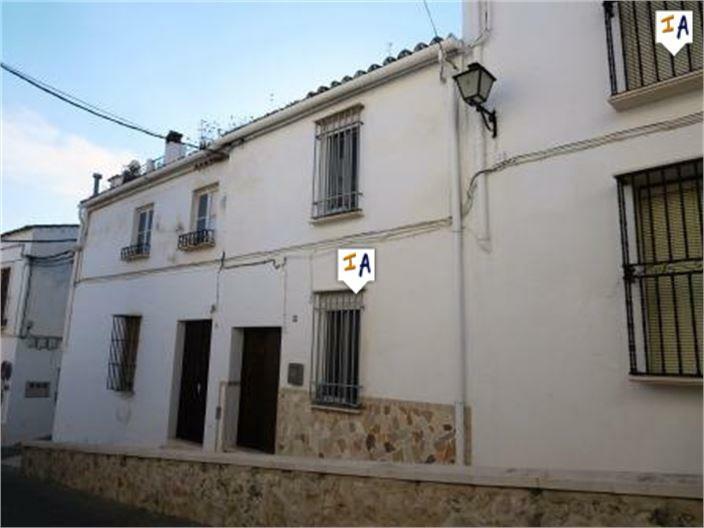 This is a lovely property which would make a great holiday getaway or base for someone looking to explore Andalucia.